Season starts on Dec 19 and ends on Apr 3 (106 days). Average season duration in Sweden is 130 days. Järvsö features 33 sunny days on average per season. The average for all ski Resorts in Sweden is 27 sunny days. March is the sunniest month with an average of 15 sunny days. 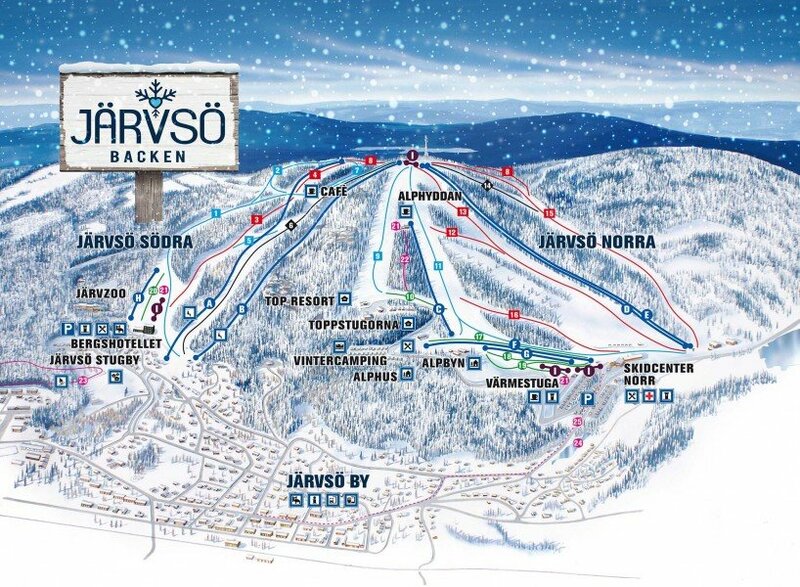 This makes the ski resort one of the 1 sunniest in Sweden.